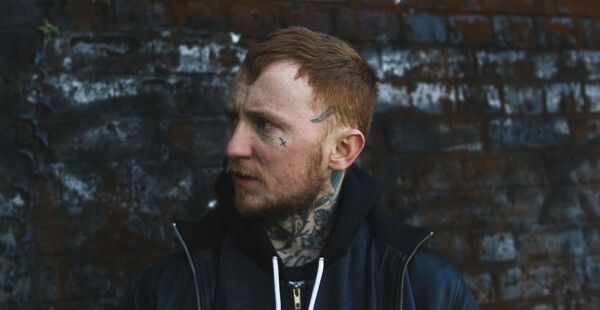 FRANK CARTER AND MORE FOR GROEZROCK! FRANK CARTER & THE RATTLESNAKES and a whole bunch of new names have been announced for this year’s GROEZROCK festival! Bearing down on the Belgian town of Meerhout over the weekend of 29-30 April will be the likes of RANCID, MOOSE BLOOD, THE FALCON, BURY YOUR DEAD, THE BENNIES, CLOWNS, HELLIONS, HATEBREED, SUM 41, FACE TO FACE, ME FIRST AND THE GIMME GIMMES, THE DIRTY NIL, SICK OF IT ALL, KNOCKOUT KID, LESS THAN JAKE, EMMURE, FOUR YEAR STRONG, DILLINGER FOUR, JULIETTE & THE LICKS, IRON CHIC, DAG NASTY, TERRO, FRANK TURNER & THE SLEEPING SOULS, BROKEN TEETH, THE AGGROLITES, NO FUN AT ALL, YOUTH OF TODAY and loads more…. And still more to be announced! Tickets and all other info are available here. ‹ COLT 45 BREAK OUT NEW E.P. & VIDEO!